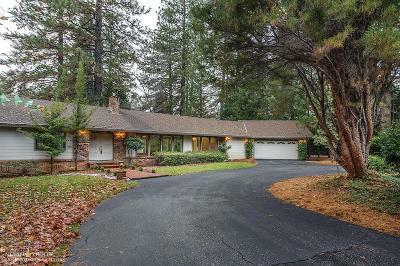 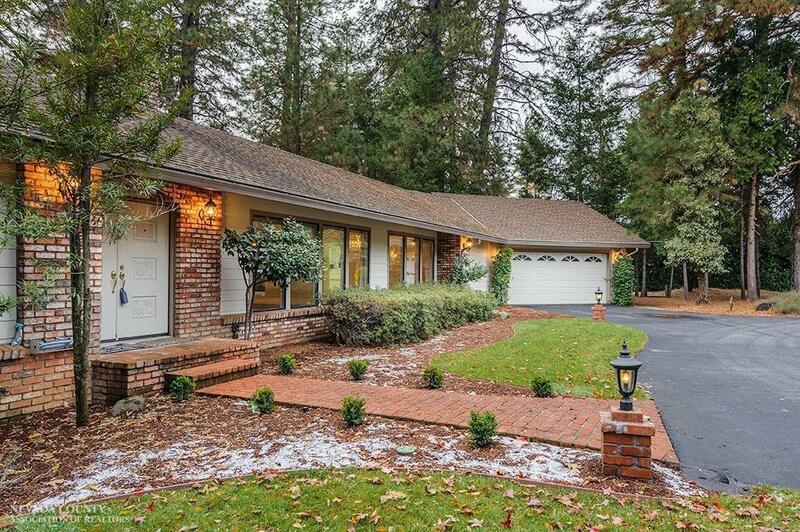 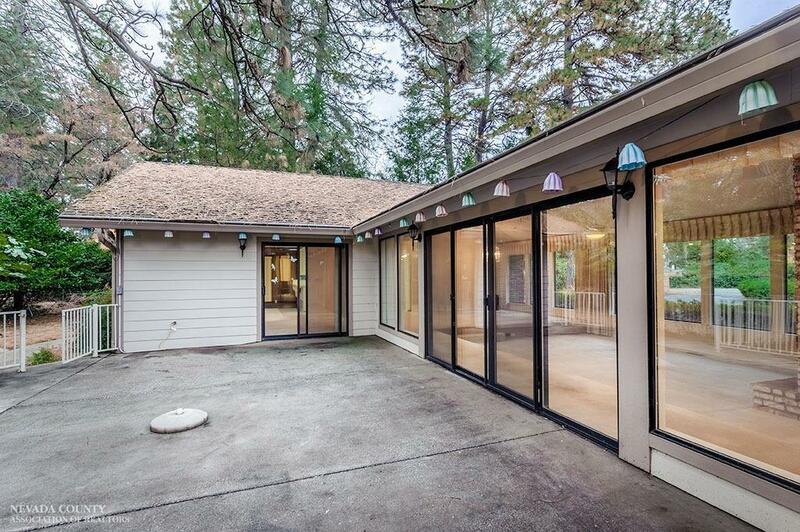 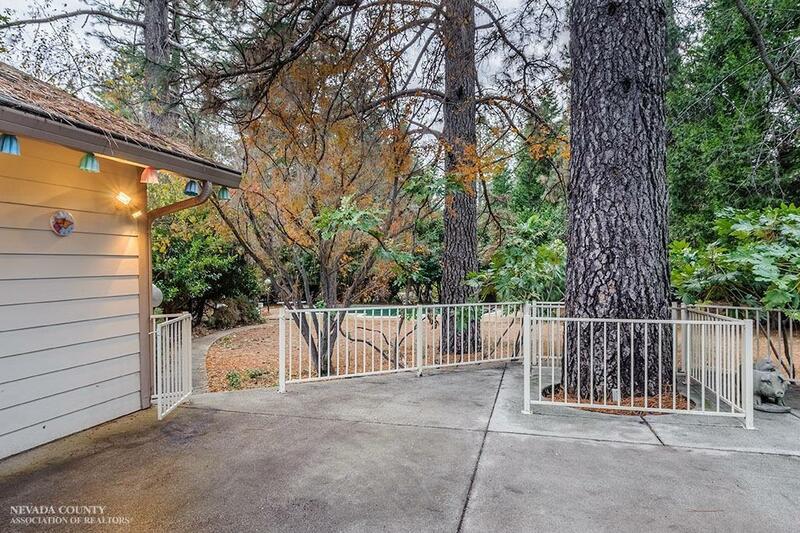 This 2, 600 square-foot single-story 3 bed - 3 bath home is in one of the most desirable neighborhoods in Nevada City! 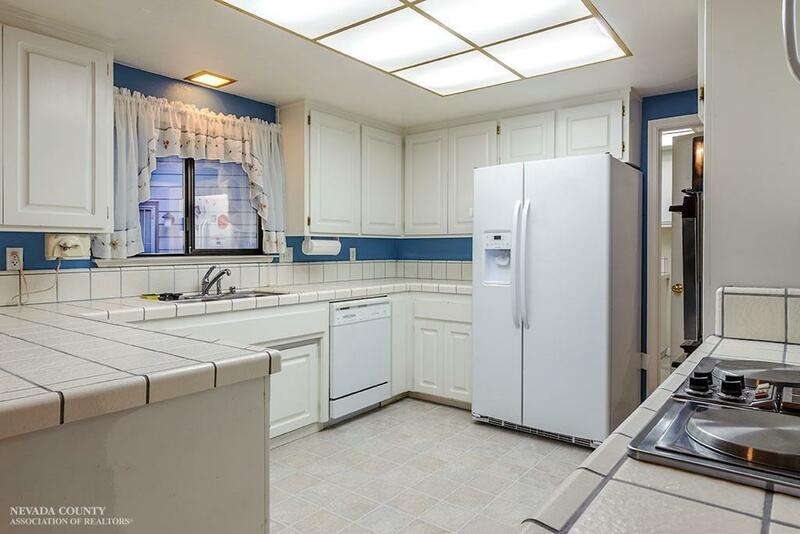 Pair this with the fact that this home is in walking distance to local destinations such as Nevada Union High, Litton Trail and Sierra College. 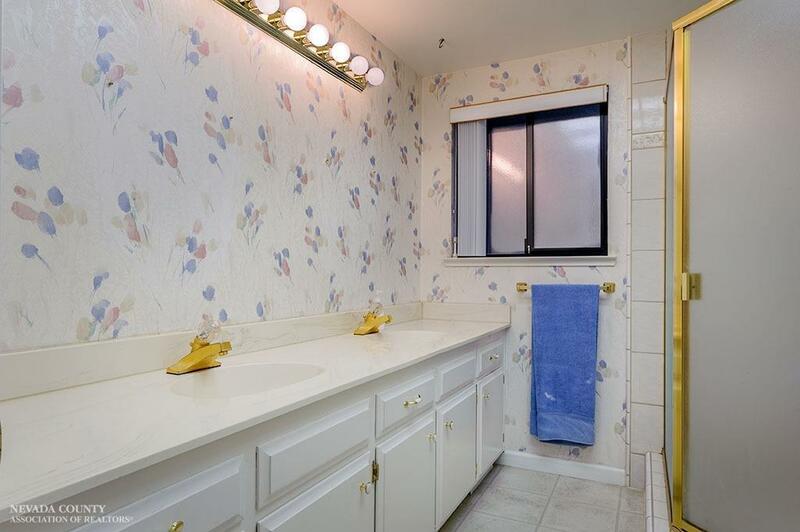 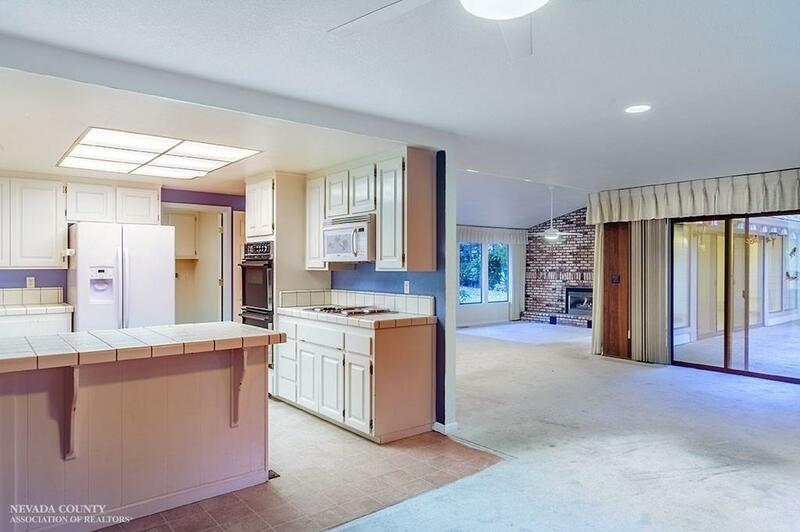 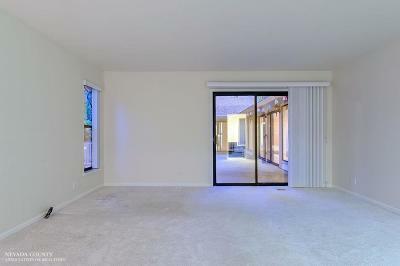 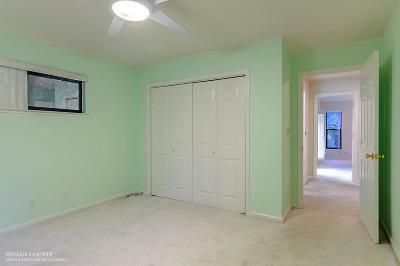 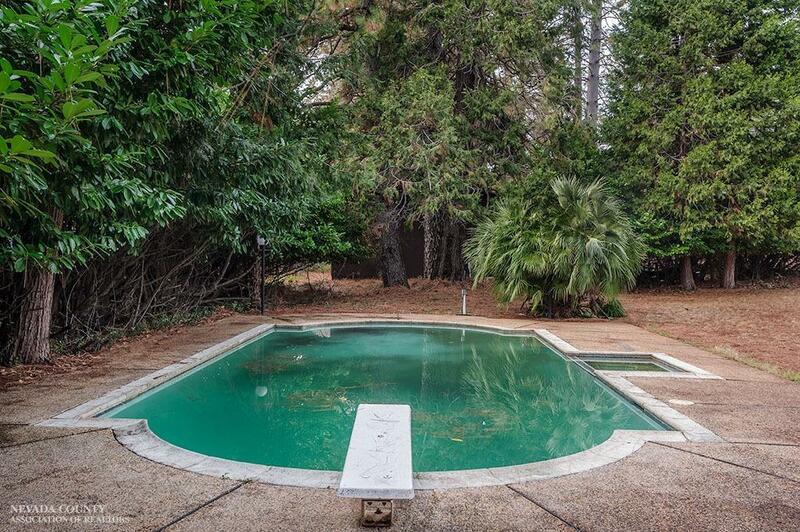 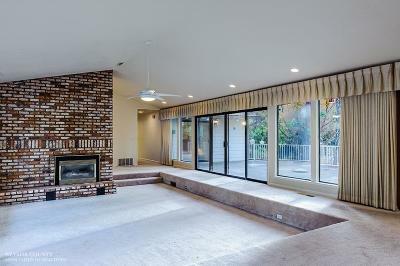 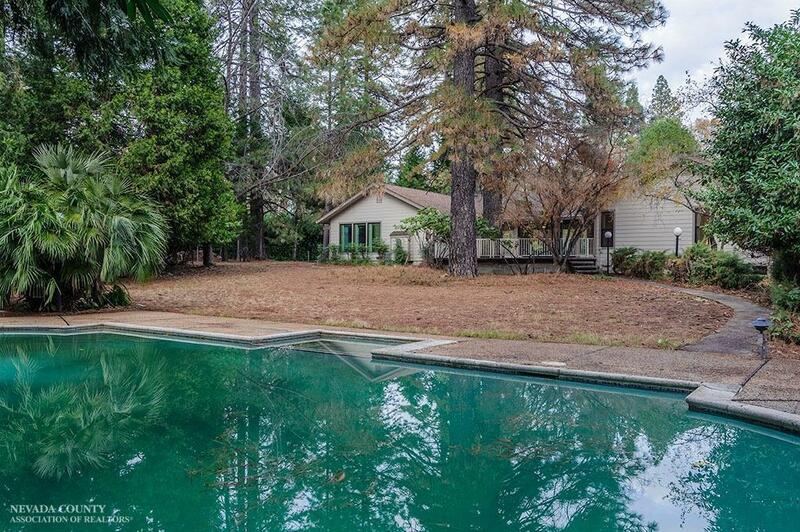 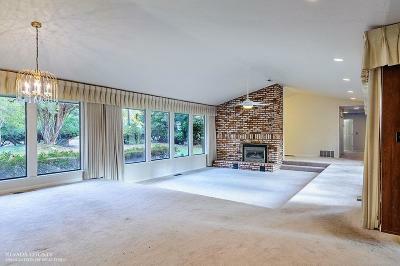 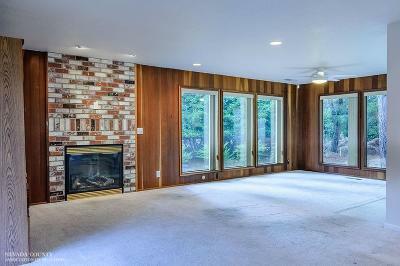 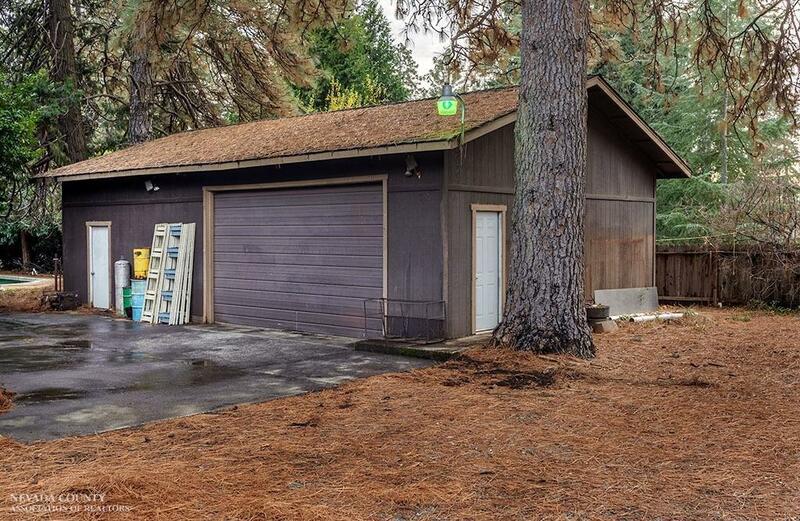 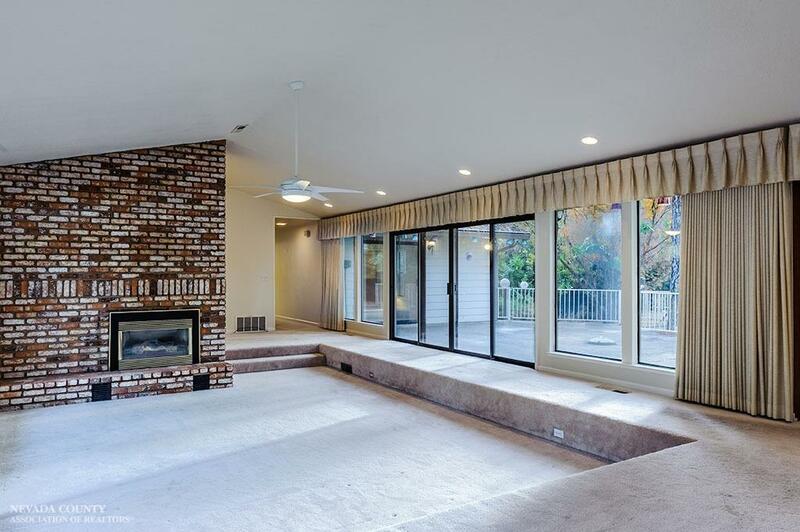 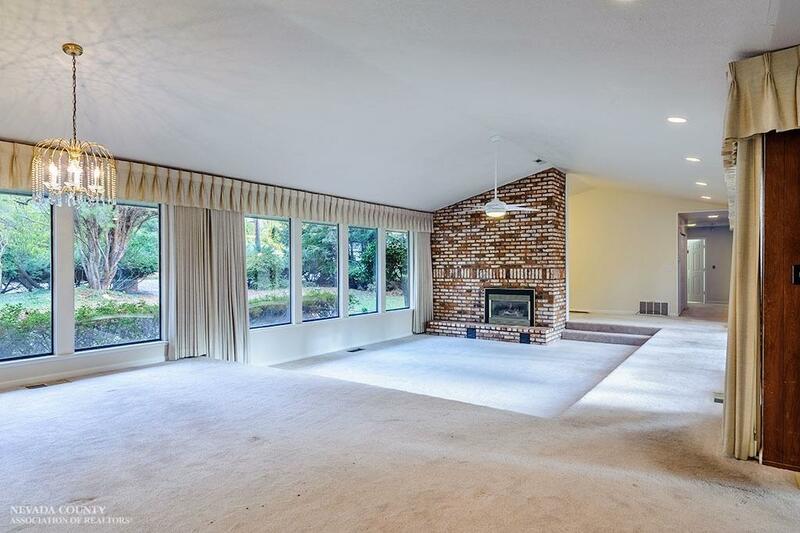 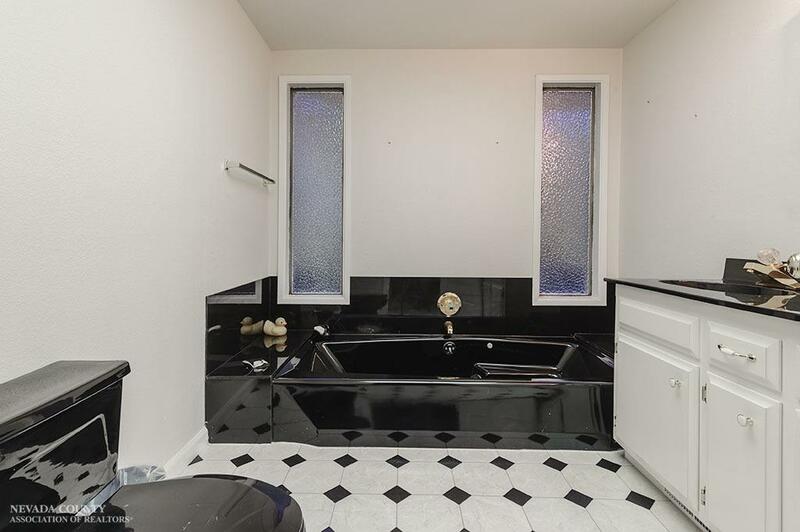 This home features a concrete patio, built-in pool, large separate shop, and RV parking.